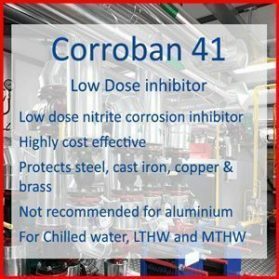 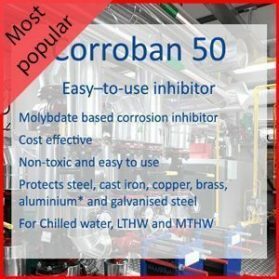 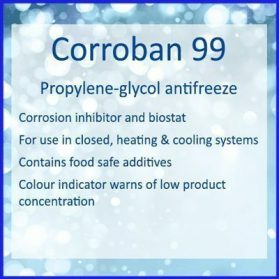 View basket “Corroban 41 Nitrite Corrosion Inhibitor” has been added to your basket. BIOCIDE BR bromine tablets should be dosed to maintain a residual of 0.5 – 2ppm Free Bromine in recirculation at all times which can be achieved using a FEEDWATER BROMINATOR installed in a side stream of the recirculating circuit. 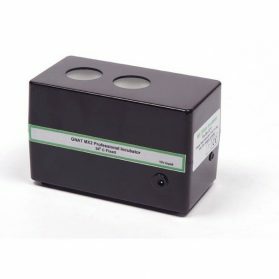 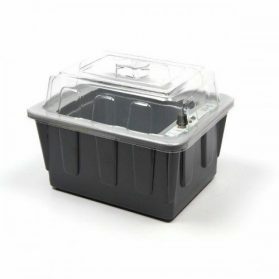 It is recommended that the Free Bromine residual in the recirculating water be measured regularly and the flow rate through the BROMINATOR adjusted as required to maintain 0.5 – 2ppm. 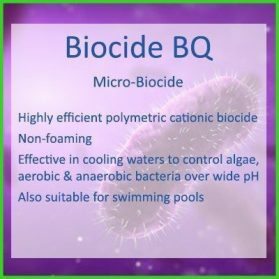 Whilst BIOCIDE BR is not subject to the development of resistant bacterial strains and hence can be used by itself, it is recommended, in accordance with the current recommended good practise and for the very best results, that it is used in conjunction with a periodic slug dose of BIOCIDE BQ to give enhanced penetrating and biodispersing properties. 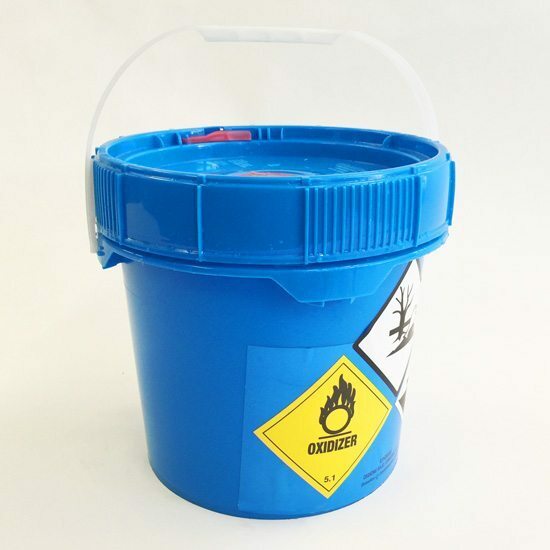 In addition to regular testing for Free Bromine residuals, it is recommended that the system be tested regularly using dipslides to monitor general bacterial activity, together with periodic laboratory analysis for Legionella Pneumophila to ensure effective treatment routines are being applied.